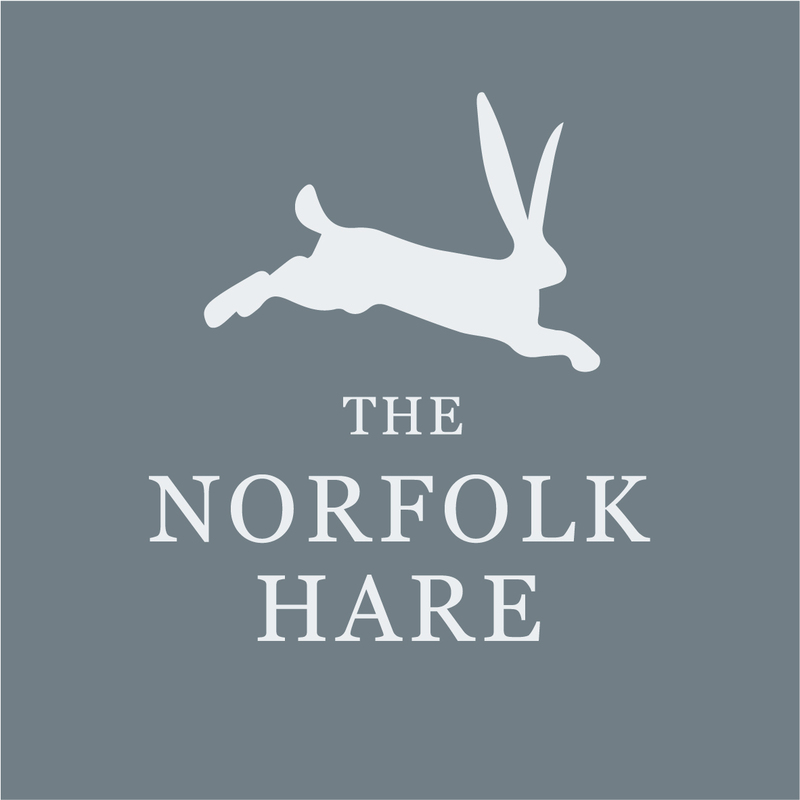 The Norfolk Hare is a curator and reseller of 'sought after' antiques which originate from the Norfolk area. 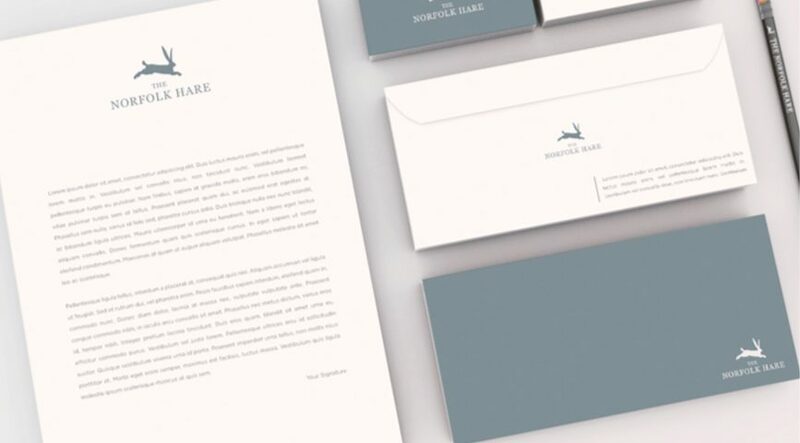 Number Violet were asked to create the visual identity for a new start-up business 'The Norfolk Hare'. The logo is derived from the name of the company, this creates a strong symbol complimented by the company name for the brand to be easily recognisable. 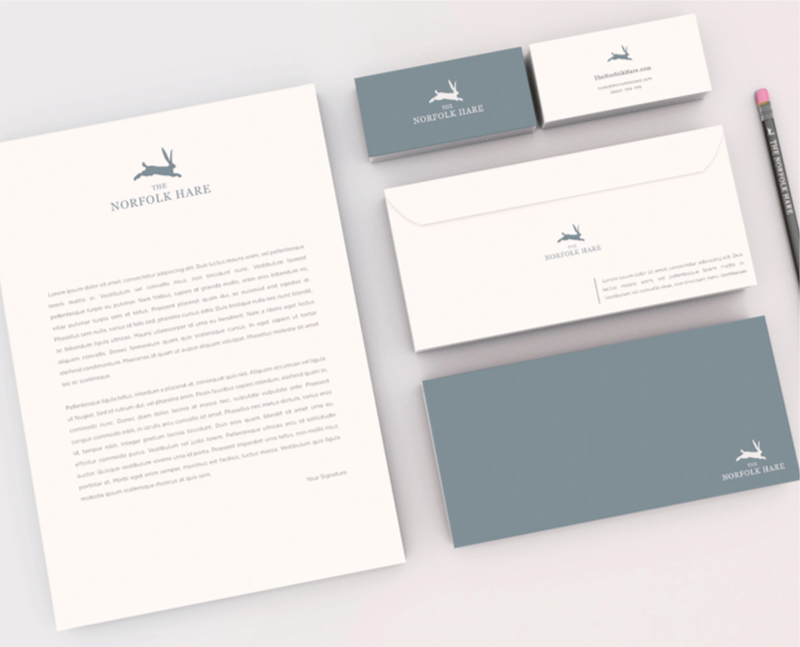 The colour palette helps to convey the general nature of the business and can be applied across all media. 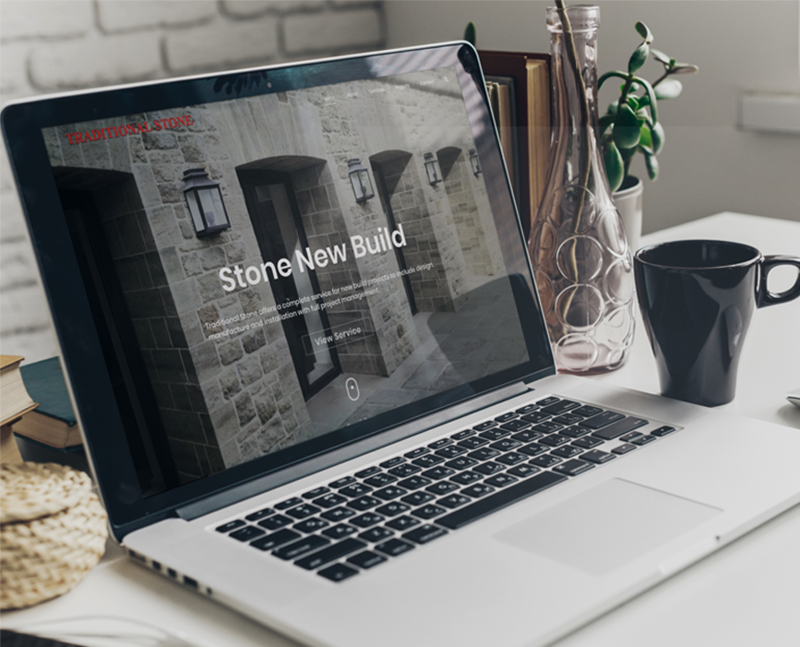 To help with the use of the design we created a Brand Style Guide which includes how to apply the logo to their marketing materials along with colour codes and other helpful tips.